I enjoy leading the Barkerville tour because of the rich history along our journey. We follow some of the original routes used by the gold seekers and get a glimpse of what their lives were really like during the 1800’s. One of my favourite stops as we travel north is Ashcroft Manor, one of only a couple of “roadhouses” left on the trail. Built in 1862 by the Cornwall brothers the “roadhouse” that served those going north to find their gold fortune was only a very small part of their operations. These two brothers were primarily farmers and cattle ranchers keeping over 1,500 head of cattle on over 6000 acres. After a delicious lunch, we travel on to Quesnel for the night. 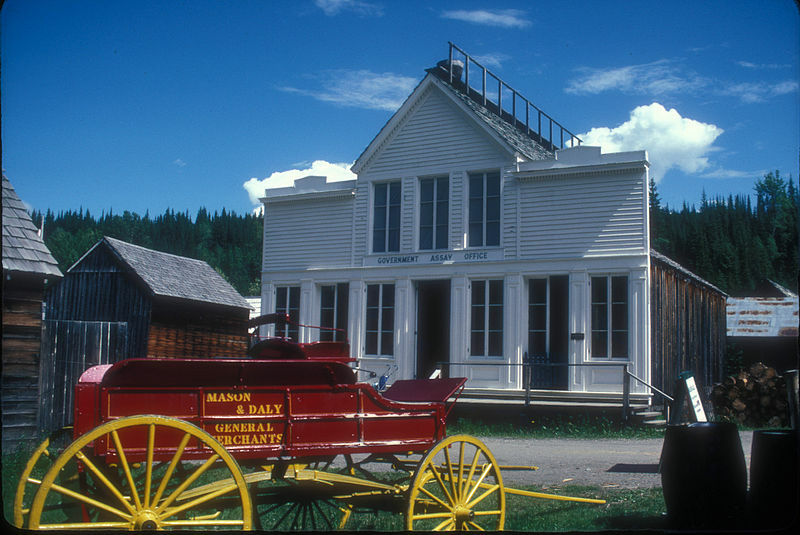 Quesnel has a rich history of its own. 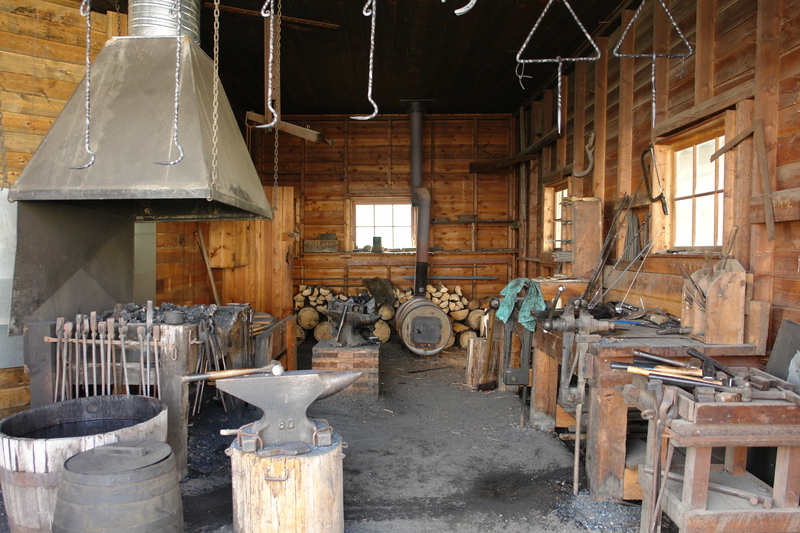 Its location along the gold trail, known as the Cariboo Wagon Road and on the banks of the Fraser River provided river access making Quesnel the strategic commercial center of the Cariboo gold rush era. Next stop is Barkerville and what I consider the highlight of our tour. 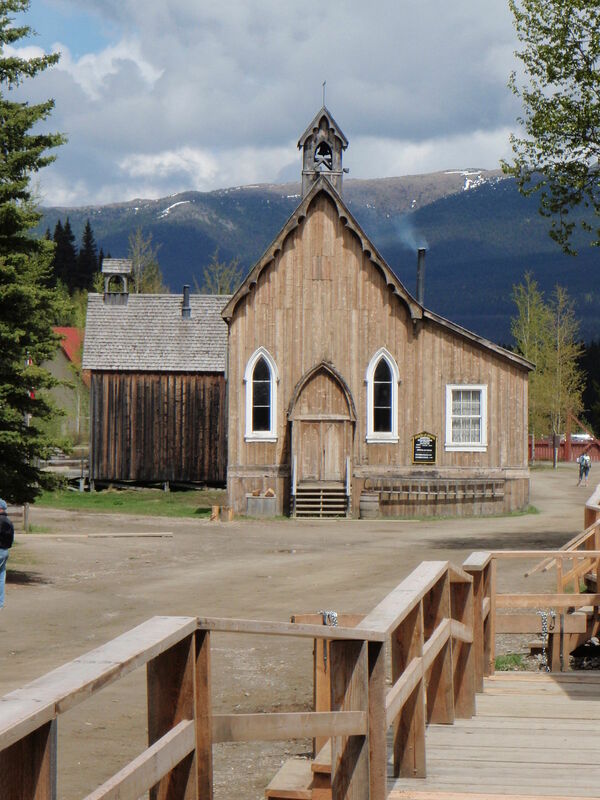 Barkerville is a historic town that was at the heart of the of Cariboo gold rush. English prospector, William “Billy” Barker is famous for being one of the first to find gold in this area and the town site was named for him. We spend the day exploring the entire town and there are numerous activities to enjoy. The Theatre Royal puts on a great Vaudeville show and the “old“ stagecoach will take you around the town for a very interesting tour. You can even try your hand at gold panning! There are many actors dressed in period costume that will intrigue and entertain you with stories of the past, taking you back in time to when life in British Columbia was very different than it is today. 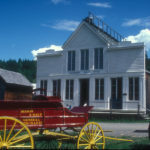 After saying goodbye to Barkerville, we stop at the historic Cottonwood House, another beautifully preserved example of how our ancestors lived in the 1800s. On the way home, an overnight stop at Sun Peaks Resort provides beautiful accommodations in a picturesque environment. This time of year, a scenic ride on the chairlift make this stop a real treat indeed. 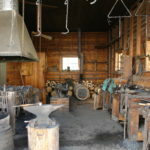 The history and the story of the Caribou gold rush is an event that changed the course and development of British Columbia. Our tour provides an outstanding way to learn about, see and really feel the beauty and rugged landscape of our Interior Plateau region. 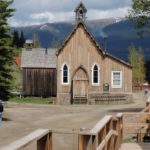 I have been to Barkerville four times and look forward to many more visits. I hope you will join me. Hear the Bagpipes and meet Ogopogo’s relatives on our tour to Northern England and Scotland. 45th Anniversary Cruise a success!